That little picture on the Google front page that looks like a bit like an old Mini Moog is actually a fully working, old school, analog-style synthesizer. Google has been getting quite adventurous with its signature Google Doodles of late, but Wednesday's 78th birthday tribute to synthesizer pioneer Robert Moog gets my vote for the coolest yet. That little picture on the Google front page that looks like a bit like an old Mini Moog is actually a fully working, old school, analog-style synthesizer complete with three adjustable oscillators, filters and an envelope generator. As if that wasn't cool enough, it's also hooked up to a four track tape recorder, so you can record your sounds, then make overdubs to create complete tunes. 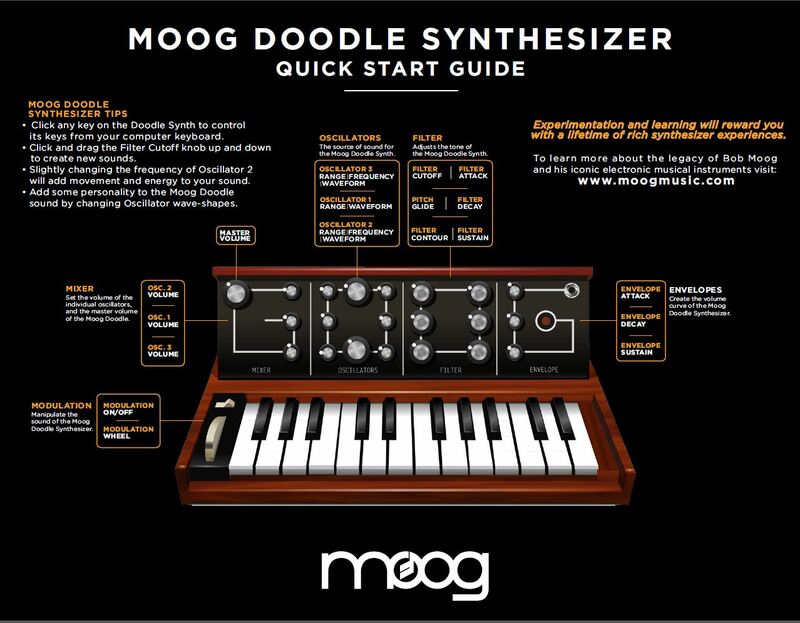 Created by Google engineer Joey Hurst along with Chief Doodler Ryan Germick, the Moog Doodle Synthesizer will work on any browser with flash, but really comes into its own with Google's own Chrome browser (naturally) with its Web Audio API. Just in case you're having a hard time figuring out all of those knobs and buttons, Google has made a simple cheat sheet to get you started here. 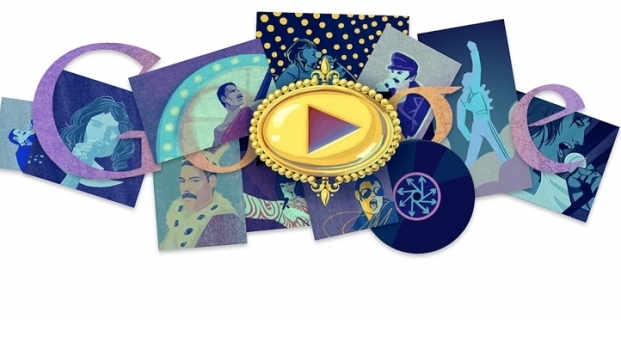 Google is celebrating what would have been Freddie Mercury's 65th birthday on Monday with its second longest doodle to date. If you like what you can get from the Moog Doodle Synthesizer and also happen to have an iDevice, I would strongly recommend checking out Moog Music's Animoog app. I've been having great fun with this for the last few months. Bob Moog passed away in 2005, but I'm sure he would have gotten a pretty good chuckle out of this.